Humankind has been searching lifetimes for the fountain of youth and now, Altaire Clinic in Fargo, ND has finally found it! Well, at least for the skin, it is here in the form of Forever Young BBL (FYBBL) as a no downtime cosmetic procedure. Through light therapy, Forever Young BBL combines various energy levels and filters to target areas of damaged skin. Altaire Clinic can stop and reverse the signs of ageing by using established protocols outlined by a Stanford University Fall of 2013 research. The procedure can vary with each appointment since the providers at Altaire customize each treatment to the changes in your skin health (no cookie cutter approach). The recommendation is 2-3 times per year and research has shown the reproducible results that in a decade you will aesthetically look 10 years younger than when you started. Sound too good to be true? It’s not, and here’s how it works. Light is extremely healing and vital to all living things, including your skin. The procedure utilizes various light filters to activate receptors on the DNA that have fallen dormant throughout the ageing process. Research has shown that if you can activate these receptors, then as your skin turns over, your more youthful expression shines through. 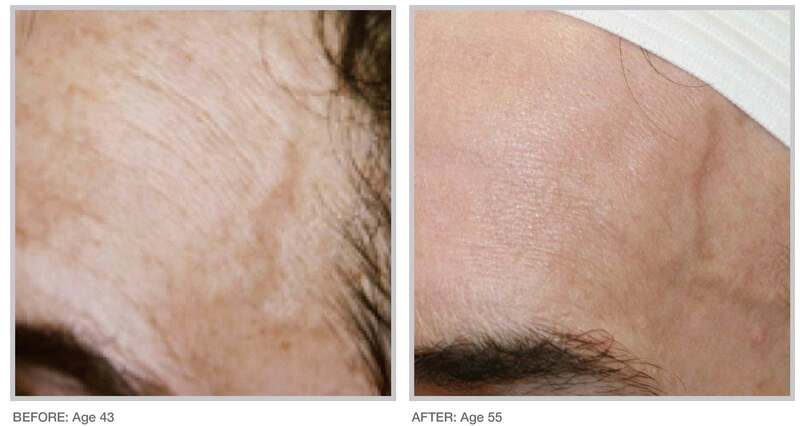 Forever Young BBL treats a wide variety of conditions removing age spots, freckles, redness, small vessels, hair reduction, tightens skin, and more. The treatment is recommended for one’s face, neck, chest, and hands. The BBL laser can also be utilized on all parts of the body to correct and optimize one’s skin health. Regain your hands’ youthful and smooth appearance by treating signs of age, pigmentation and blood vessels at Altaire Clinic. Stimulate your skin’s collagen to improve volume, contouring, elasticity, tone and texture. Please keep in mind that each patient is unique and your results may vary. I Have Rosacea, Is This Treatment Right For Me? Yes, the FYBBL will treat your red tones and we will spot treat any vessels at the same time. What Is the Difference Between a Forever Young BBL at Different Clinics? At Altaire, the providers are the ones doing the procedure. They have the ability be more aggressive with the treatment. 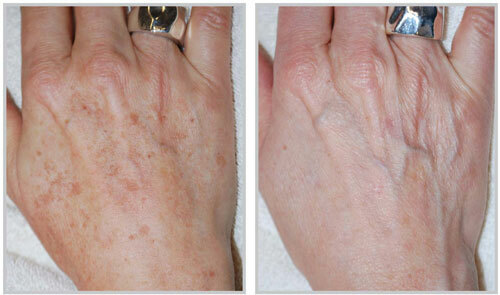 Altaire does 5 different laser steps in the Forever Young process. The number of treatments needed varies from patient to patient, and your provider will personalize a plan based on the level of improvement you desire. Altaire Clinic typically recommends 2-3 treatments per year to optimize the age reversal effect. You may experience some redness that should resolve within a few hours. For some pigmented lesions, you will see a darkening of the treated area followed by fading and flaking off at a later stage. Your treated skin will feel smoother, pores will be less noticeable, and sunspots or uneven pigmentation will fade. Results depend on your condition, the number of treatments, and the area treated. It is important to follow your clinician’s post treatment plan. Your provider will help you with more information on what to expect as well as give you an aftercare plan to follow that will involve avoiding direct sun exposure and using sunscreen.